Focus groups of community leaders and organizations at Friday's Urban Education Symposium. 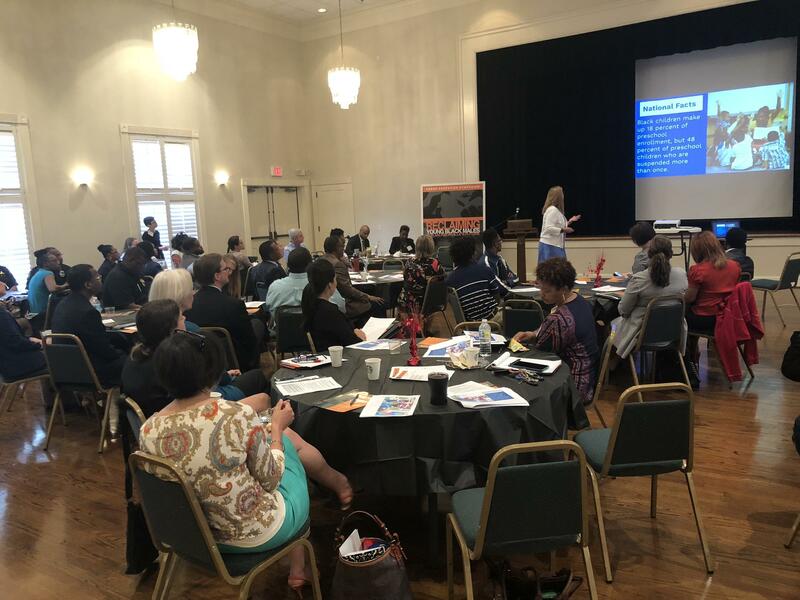 Organizations and community leaders gathered Friday for the ninth annual Urban Education Symposium at Friday Musicale in Riverside. Discussion centered on increasing the black male literacy rate and decreasing the number of suspensions issued to African-American boys. “[The symposium’s purpose] is to help members of our community think about — this is a problem for our community. 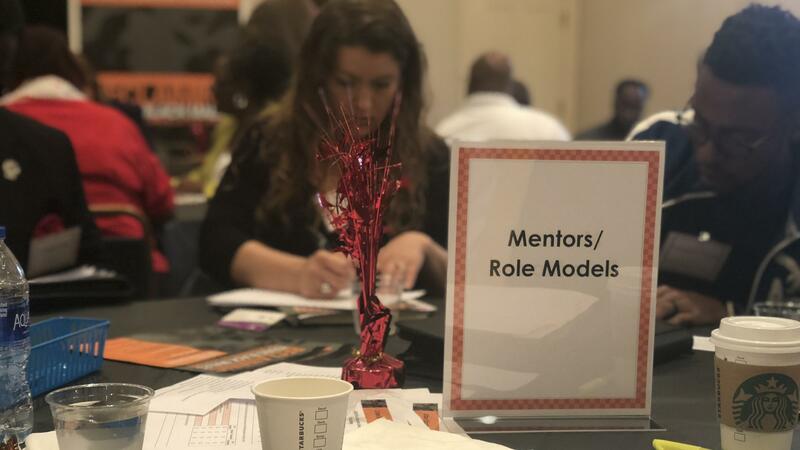 How do we either individually, collectively make a difference?” said steering committee member Barbara Darby, former president of Florida State College at Jacksonville’s North Campus. 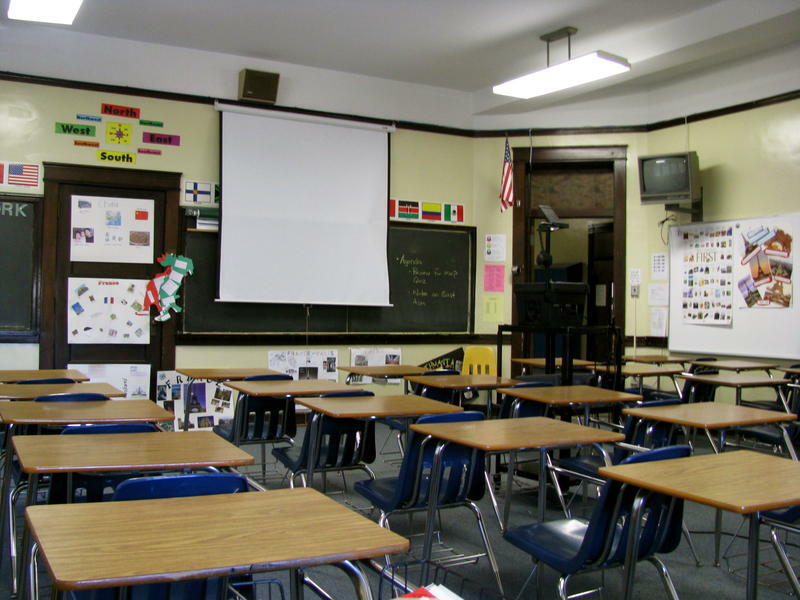 Just over half of the district’s students are male, and 44 percent of the boys are African-American, according to the Jacksonville Public Education Fund. But three-quarters of male suspensions are given to black students. The ninth annual Urban Education Symposium. At the same time, African-American males in grades 3 through 10 have scored lower on state reading tests than all other demographics, going back to 2012. 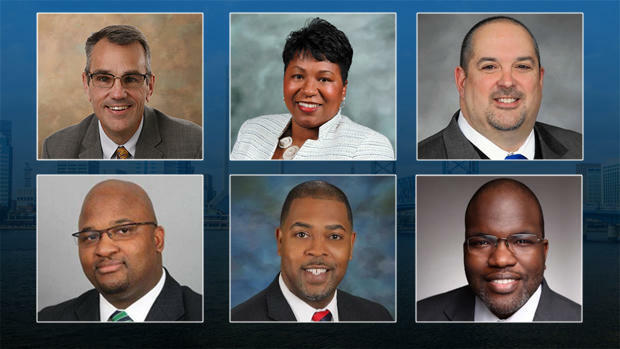 Less than 40 percent of Duval County’s black male students are passing the reading assessments. Darby said the symposium is designed to show the data to groups working on the issues and give them the opportunity to collaborate. Many attendees said they were surprised to learn young black boys, as young as infants, are disproportionately kicked out of VPK and other early-learning programs, when most of their brain is developing. She said if kids don’t have fundamental early-learning development before they start kindergarten, the chances of their graduating high school drops significantly. “We spend a lot of time and money and effort trying to catch them up,” she said. But Marzullo said from conversations at the symposium she felt a sense other organizations want to help. 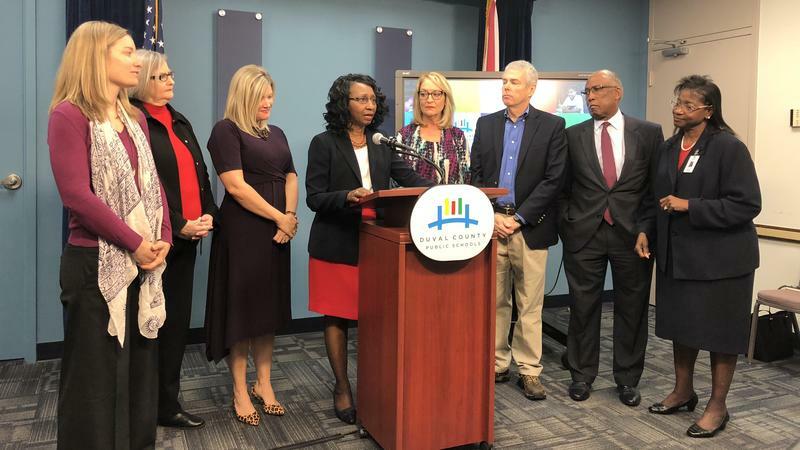 Duval school district Chief Administrative Officer Mason Davis presented more data and talked about the work the district is already doing. But he said improving literacy and suspension rates takes a community effort. “If everyone doesn’t assist and get involved, then we are fighting a losing battle of African-American males” Davis said. He used the district's partnership with Baptist Health — which added a doctor’s office to Jean Ribault High School’s campus — as a good example. “That’s getting kids ready to learn,” he said. School Board Chair Paula Wright said it’s also important for the community to get involved in other ways. Darby said her group will summarize the discussions and distribute them to all of Friday’s participants. Editor’s note: WJCT’s former CEO Michael Boylan is an Urban Education Symposium steering committee member.